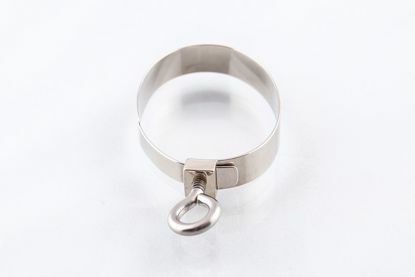 Ring for Fox Bassoon Seat Strap. Seat strap, made by BG, with thick and wide leather that uses a cup snugly fitted to boot with Velcro strap. 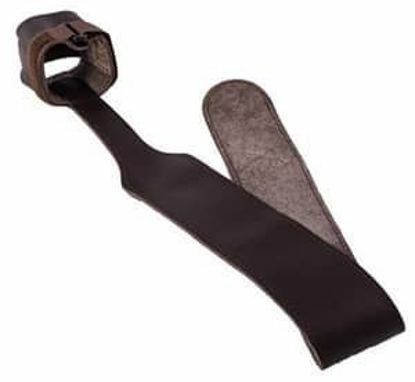 Bassoon seat strap with hook, made by BG, with very thick and wide leather. 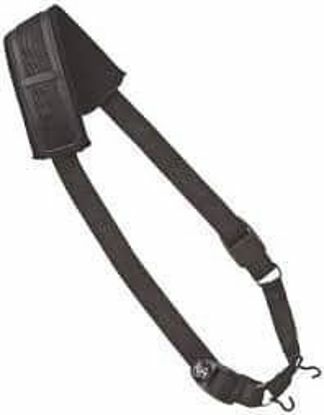 Made by BG, this shoulder strap relieves neck and hand pressure.